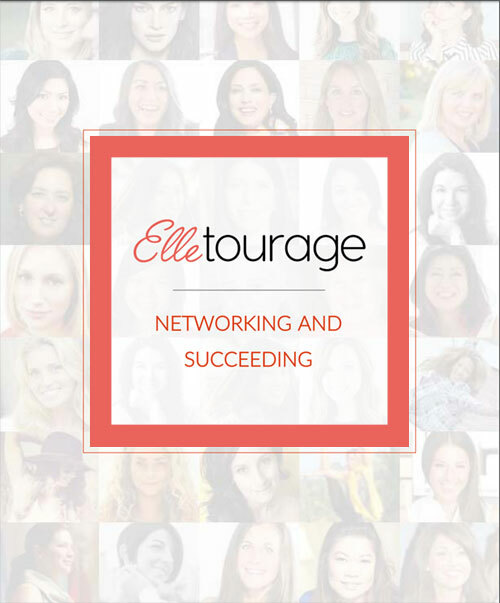 Join the Elletourage community of women to meet friends; become or find a mentor; start your own online "boutique" at the Elletourage Market; or create & attend local events to discover deeper connections. Localized Elletourage events bring our community together in shared spaces to meet and discover deeper connections, from real-time happenings to job postings. Create & discover planned or spur of the moment events in just minutes! Meet new friends & mentors face to face - get the word out for your event. Our ebook profiles women from many different fields, sharing their perspective from personal experience. Stay in the know - We send one email a month.